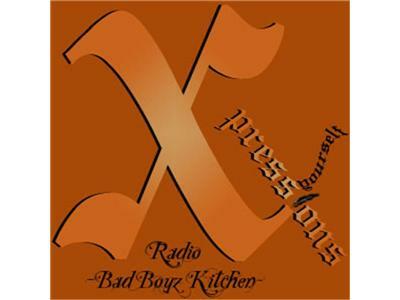 Xpressions Radio - BAD BOYZ KITCHEN - OPEN MIC - 2010 National Poetry Award winner!! 2010 National Poetry Award winner!! *Speak on being a 2010 NPA winner. *Topic Of The Day: "Should Two Poets Date/Marry?" Bad Boyz usual crazy, silly, fun loving, BIG HEAD (for today) selves. Hope to see u at the partay! !